So today I'm back with another review and this is for the MantisX Firearms Training System! 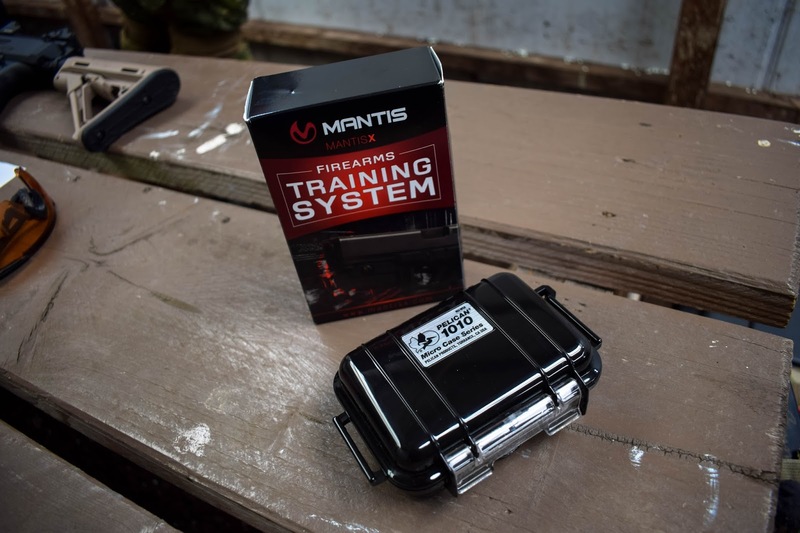 The MantisX is a training system that is designed to help improve your shooting precision. 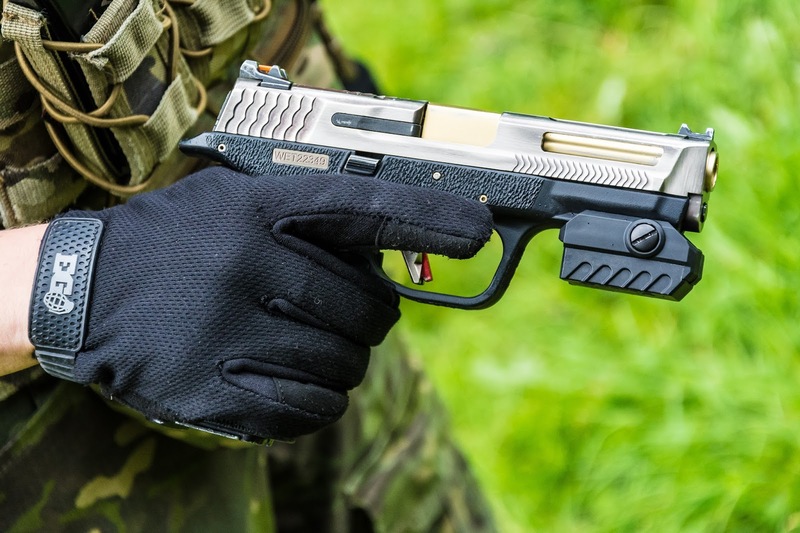 It is a small sensor that can be used with live fire, dry practice for firearms and even for airsoft. It is attached to a rifle or pistol via a rail or adapter and it analyses the users shooting mechanics, diagnoses issues and gives you tips to improve through its app! In the box you get an absolutely adorable tiny peli case that contains the MantisX sensor and the micro USB charging cable. Once I'd got it out of the box and downloaded the app from the App Store I set about mounting it to my WE M&P Big Bird Pistol. It was really easy to attach, just use a flat head screwdriver to remove the screw, slide it onto the rail and pop the screw back into place and you're done. 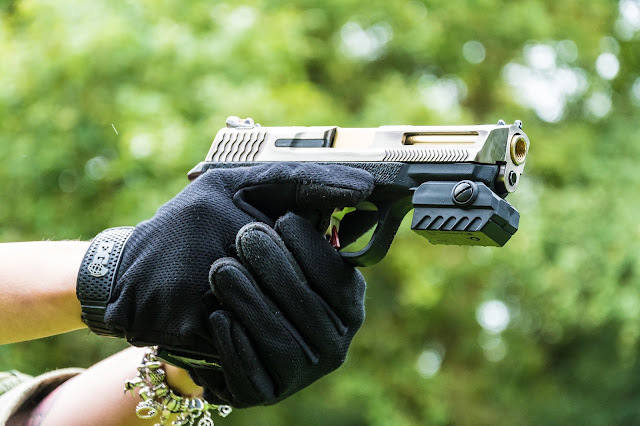 The MantisX didn't sit flush with the end of the barrel because of the position of the slots in the rail but this doesn't affect its performance. Once the sensor was attached to my M&P I turned it on using the button and opened the app to connect and calibrate the sensor. In the settings I could select whether I was using a rifle or a handgun, what type of weapon I was using (and the list was comprehensive) and whether I had the MantisX sensor in the forward or backward mount position - I had chosen the forward mount position with the USB charging port facing the gun. I loaded my mags and started a session. It's recommended to take 10-15 shots, stop the session then analyse the data from there so you can discern patterns and areas of focus. 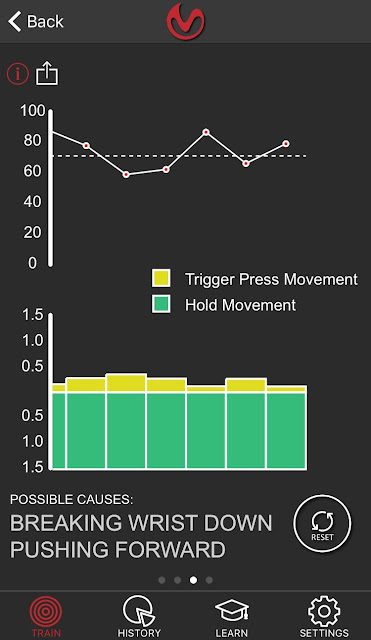 The Mantis feedback is really easy to understand - each shot is scored depending on how much you moved away from your sighted position during the trigger pull, it is scored out of 100 and the higher the, the better you have performed, the app then shows you the direction of your movement and gives you a suggestion on what could be the cause of your movement so you can aim to improve on that the next round. 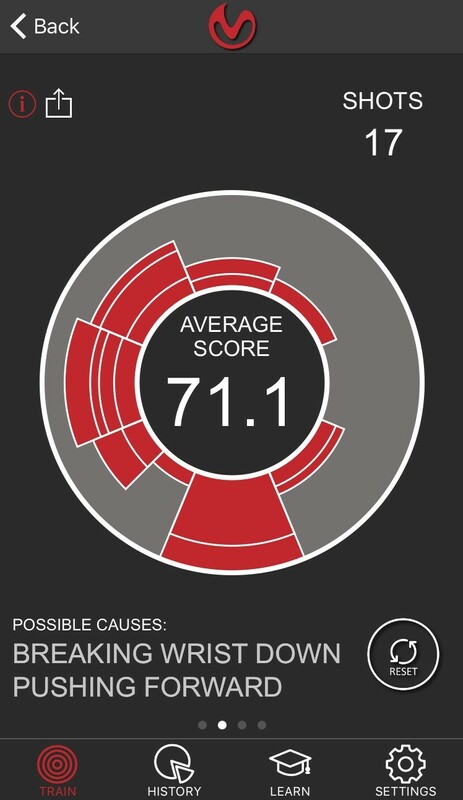 Here is my results and what the in-app data looks like! From the results I can see that the areas that dragged me down in my scores were pushing forward on shots and my wrist moving downwards on trigger pulls. 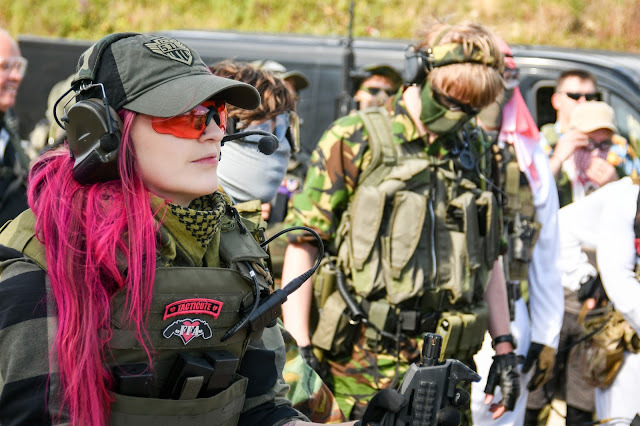 I think the fact it gives you suggestions on how to improve is pretty awesome and would be super useful for airsoft competition shooters. So, how easy is it to use and understand? The MantisX really is super simple to use, once you've attached the sensor, downloaded the app and set it up for your firearm it is point, shoot and then evaluate. In regards to hardware usability, it's easy as pie to operate - the button on the sensor turns it on, if you hold it down for about 1 second to turn it off and it has a cool auto power off feature that turns it off if it doesn't detect any significant movement for 5 minutes so you don't have to worry about wasting battery life. To charge the unit you simply plug it into a computer USB port or a phone charger using its micro USB cable. The app is also incredibly easy to use and understand, from setting up the MantisX for your own firearm to understanding the feedback, the team behind this nifty little gadget have made it really easy for the user to not only operate but to understand what they need to do to improve thanks to the comprehensive shot analysis. What's the price point? 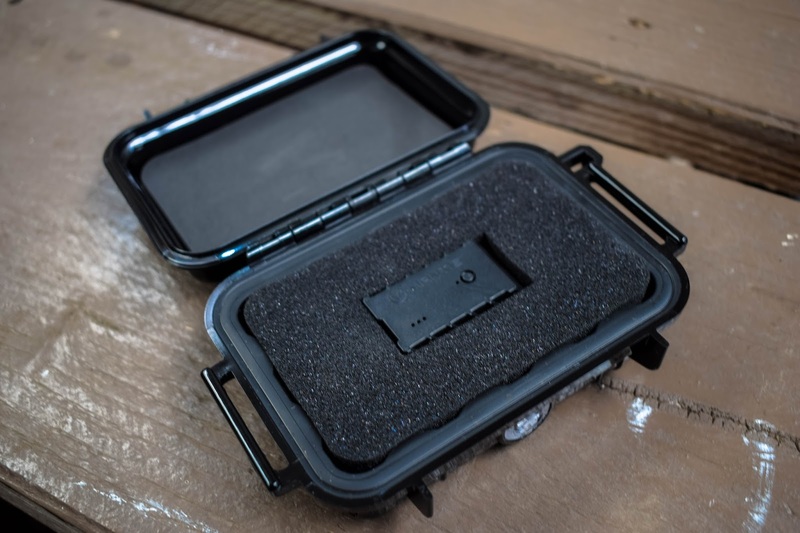 The MantisX sensor retails for $149.99 from Mantis themselves here but it is also available from airsoft stores in the UK such as Landwarrior Airsoft for £159.99. Overall, I think this little gadget is cool AF. 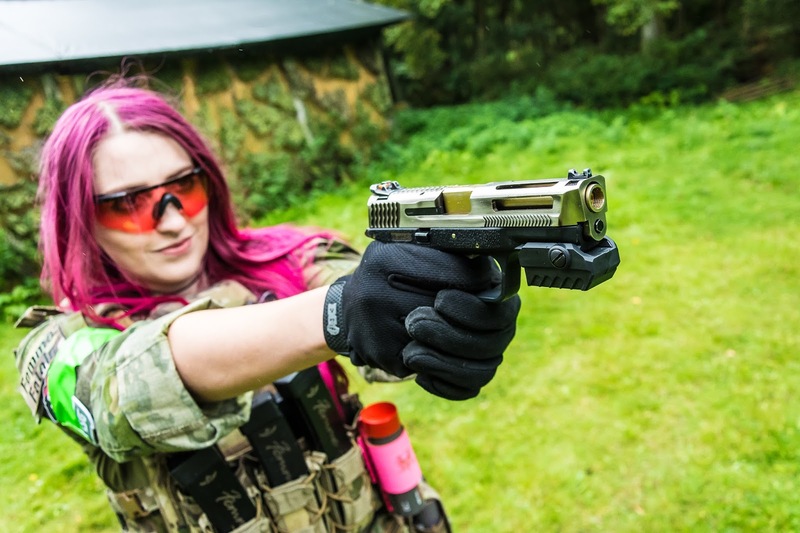 I wouldn't necessarily use it in a skirmish game as there is a lot more movement involved during a skirmish, but it's a great way to train yourself and would be super useful for airsoft competition shooters to improve their skills. 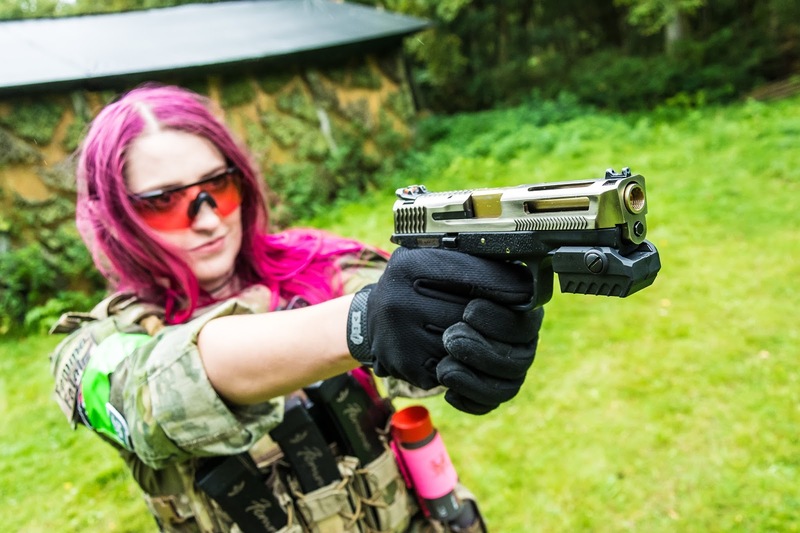 I really enjoyed using it and learning how I can improve my accuracy with my pistols.